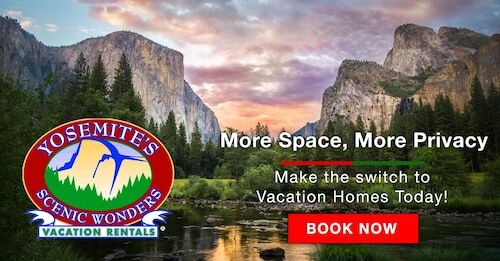 You might like to consider purchasing a Beginner Yosemite National Park Guided Adventure Hike for 2 or an Intermediate Yosemite National Park Adventure Hike while you're visiting. These experiences are a couple of the most sought-after. If you're after more activities, peruse our California things to do page. Beautiful and modern cabin, excellent location. Amazin view. 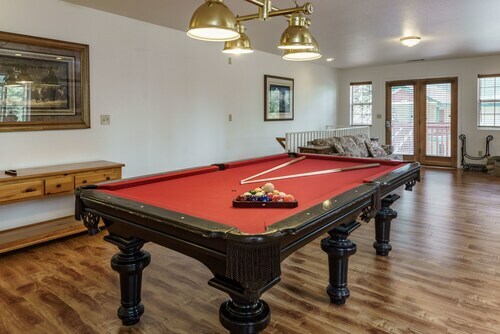 Situated in Yosemite National Park, this holiday home is 2.9 mi (4.7 km) from Sierra National Forest and within 9 miles (15 km) of Yosemite Valley and Badger Pass. 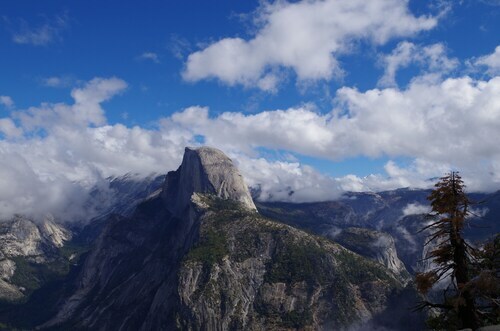 Tunnel View and Bridalveil Fall are also within 12 miles (20 km). 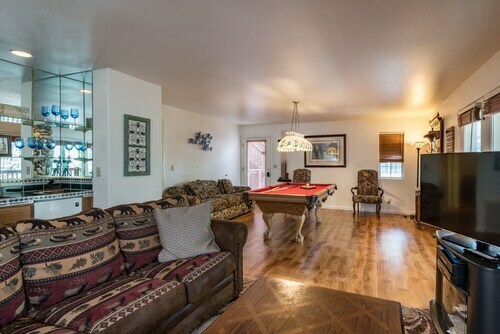 Excellent spacious property very well furnished, and pretty easy to locate in a convenient to access location. Only thing, didn't realize there was no AC (wasn't a big deal to manage with the fans). Nice house with three bedrooms with everything we need. 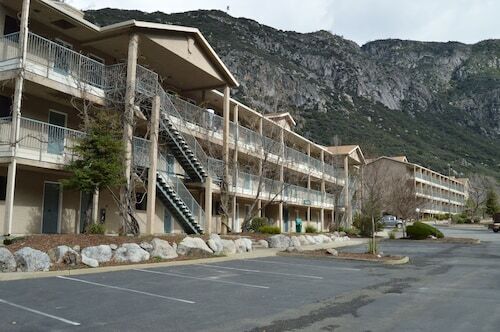 Beautiful and well equipped house in a great location, very close to Yosemite valley.